BREATHTAKING VIEW OF NICKAJACK LAKE. 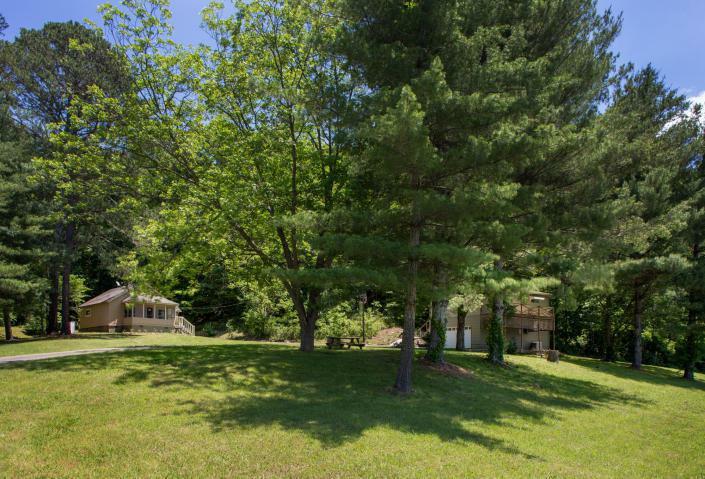 THIS PROPERTY IS A GREAT INVESTMENT WITH GREAT RENTAL INCOME AND VACATION. 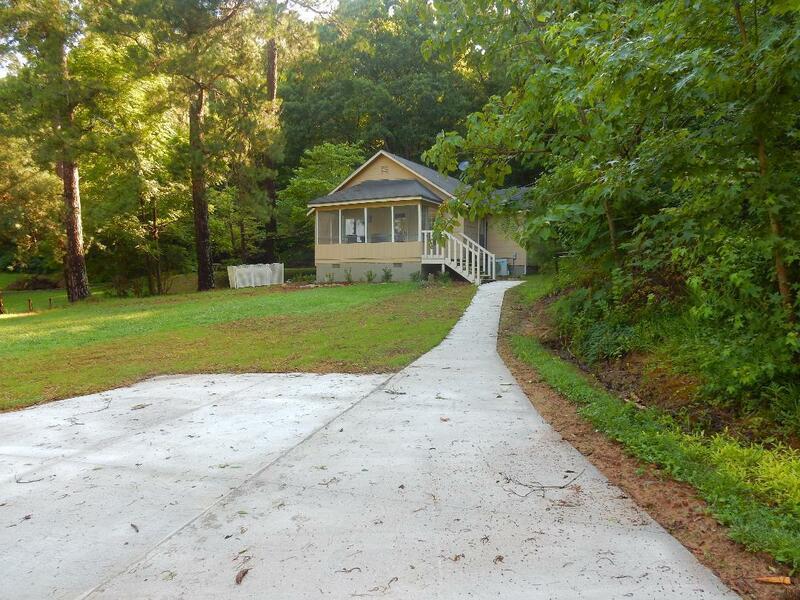 THE FIRST ONE IS ''GONE FISHING'' 2 BEDROOM, 1 BATH, FULLY FURNISHED WITH ALL APPLIANCES INCLUDED WASHER AND DRYER. 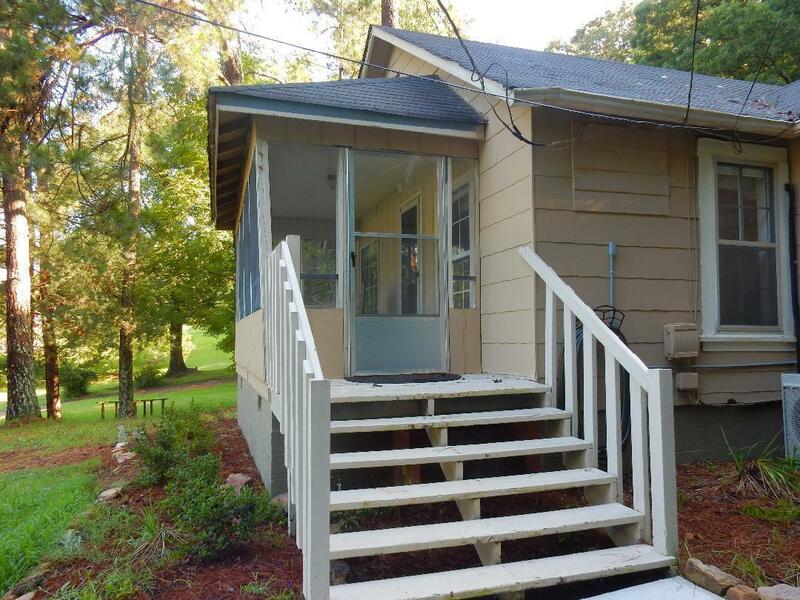 THIS ONE ALSO HAS NEW FLOORING, KITCHEN COUNTERTOPS, NEW FRONT PORCH, REMODELED BATHROOM. 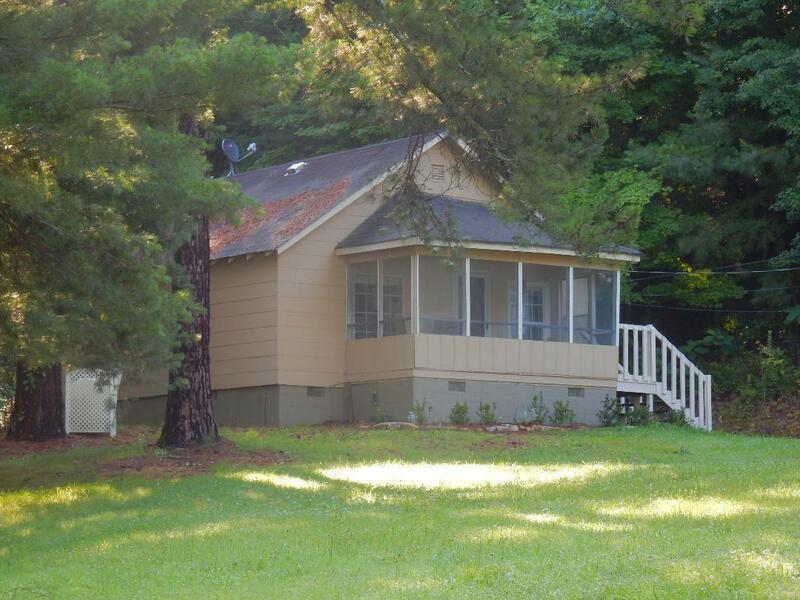 THE 2ND HOME ''LAKE SITE COTTAGE 684 SQ.FT. 1 BEDROOM, 1 BATH AND BOTH WITH NEW HOT TUBS. Listing courtesy of Dora Crisp Realty, Inc..